A striking Fuji White Range Rover Evoque showcased the new Black Design Pack to full effect on Land Rover's 2013 Geneva Motor Show stand. Available on the bold and sporting Dynamic derivative, customers can place their order from April 2013. 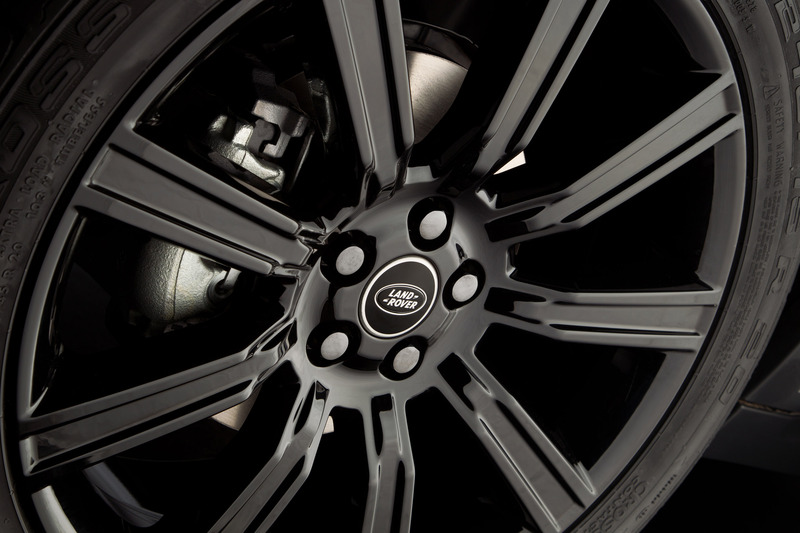 The Black Design Pack emboldens the assertive and confident stance of the Range Rover Evoque 'Dynamic', with a host of striking black exterior detailing exclusive to this model, including 20-inch, 9-spoke forged wheels painted in gloss black, never before offered as an option. 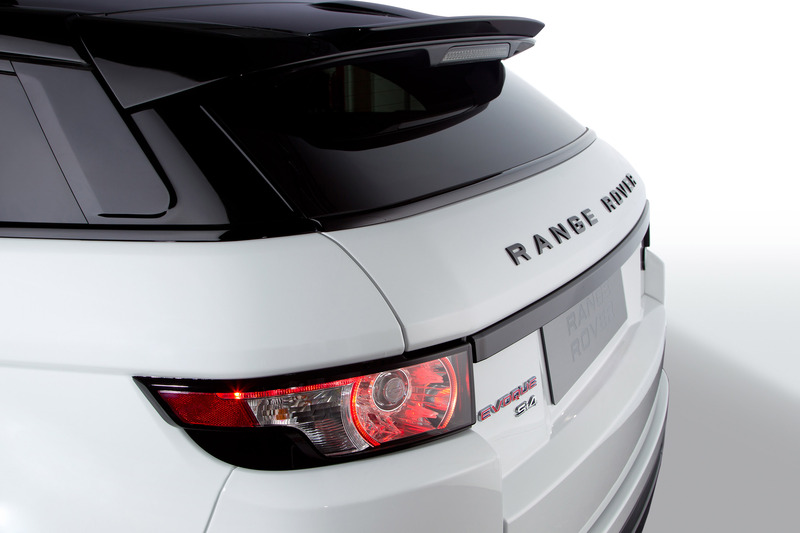 Darkened front headlights and fog lamps continue the black theme whilst the rear lamps have been modified to give a clear effect so that they do not visually appear permanently red. Santorini Black painted 'RANGE ROVER' lettering across both the bonnet and tailgate and a rear sport spoiler complete the look. 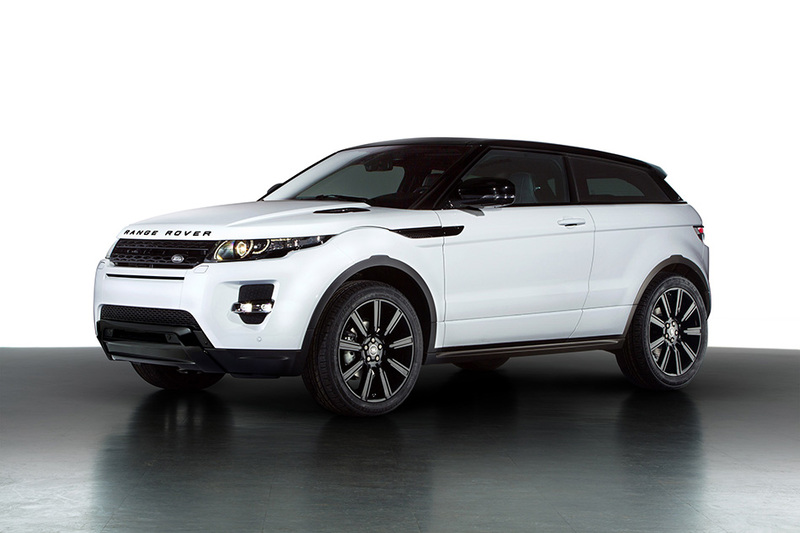 "With over 100,000 vehicles sold in its first full year of sales - more than any other previous Land Rover model, and 124 global awards, the Range Rover Evoque has proved itself as our most desirable product and continues to show rapid growth worldwide," said John Edwards, Land Rover Global Brand Director. 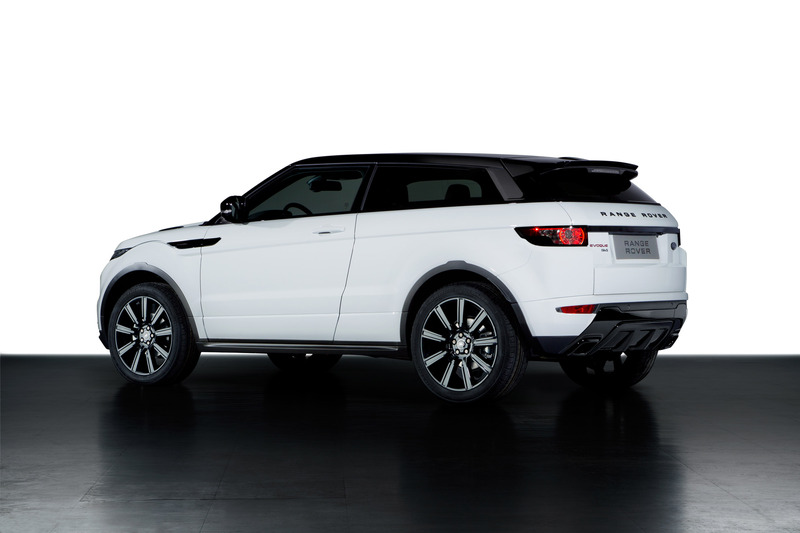 "Offering our customers even greater choice with the option of the striking Black Design Pack can only make the Evoque appeal to an even bigger audience. With its dynamic and sporty handling, formidable all-terrain performance, choice of premium luxury interiors and colour and feature combinations, customers truly can personalise their Evoque to suit their personality," added John Edwards. 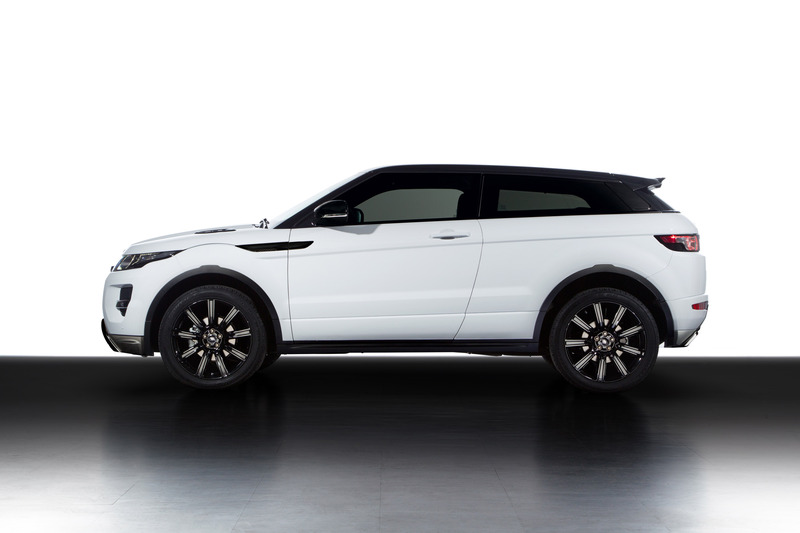 The Black Design Pack made its debut earlier this year on the Sicilian Yellow Special Edition Evoque. Available in coupé and 5-door, customers can choose from two exterior colour schemes unique to the Special Edition: a Sicilian Yellow exterior body finish with a Santorini Black contrast roof, or a Santorini Black exterior body finish with a Sicilian Yellow contrast roof and door mirrors. Unique interior finishes include yellow contrast stitching on seats, central storage area, door trims and fascia mid-section, plus an anodised yellow horizontal finisher. Orders are being taken now for the Special Edition, with deliveries beginning in May 2013. 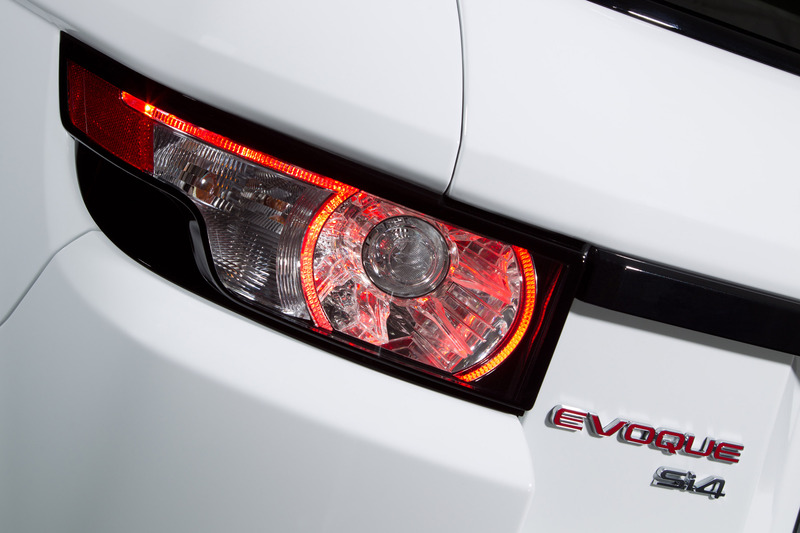 The Range Rover Evoque is powered by a choice of engines. 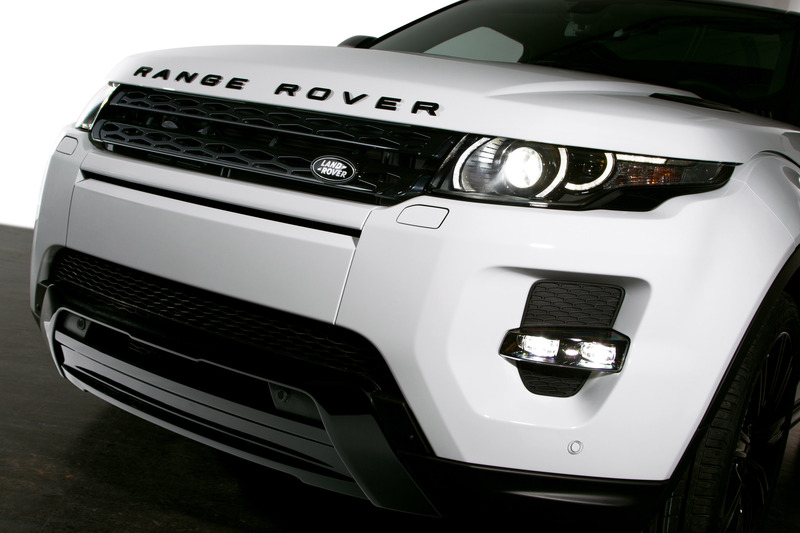 Land Rover's powerful, efficient and lightweight 2.2 litre diesel engine, in both TD4 150PS and SD4 190PS guise, combined with either a 6-speed manual or 6-speed automatic gearbox and four-wheel drive. The two-wheel drive eD4 is powered by the 150PS TD4 version of the engine combined with a six-speed manual gearbox and produces just 129g/km CO2. 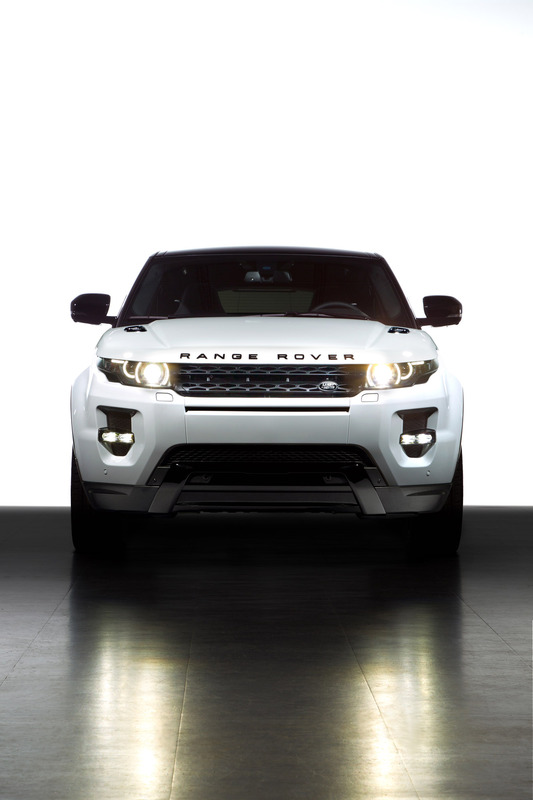 The lightweight Land Rover Si4 petrol engine delivers 240PS and is combined with a 6-speed automatic transmission and four-wheel drive. 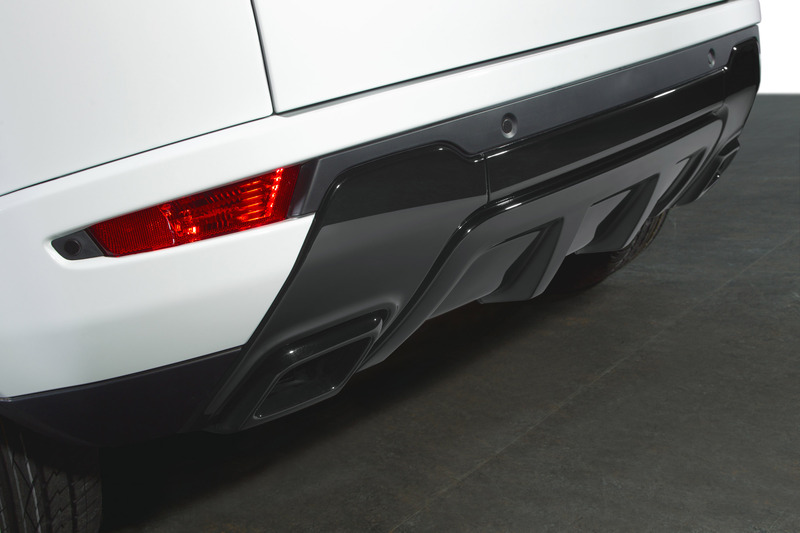 Customers can also choose from a broad selection of Range Rover accessories. The accessory range includes exterior and interior features, together with a comprehensive choice of practical loading and towing items.